This old village house from the 19th century was once the council house. Meanwhile, the officials are housed elsewhere and the house is again privately owned. The structure of the house is in relatively good condition. The outer walls are built of granite. The inner structure and the roof are of recent date and of concrete. The interior can still be completely organized according to your own insight. The built surface of the house is 127 m2 and consists of 2 floors and an attic (with windows). Electricity runs to the house. Mains water pipe and sewerage run along the house. Behind the house is a modest outdoor area of about 70 m2. 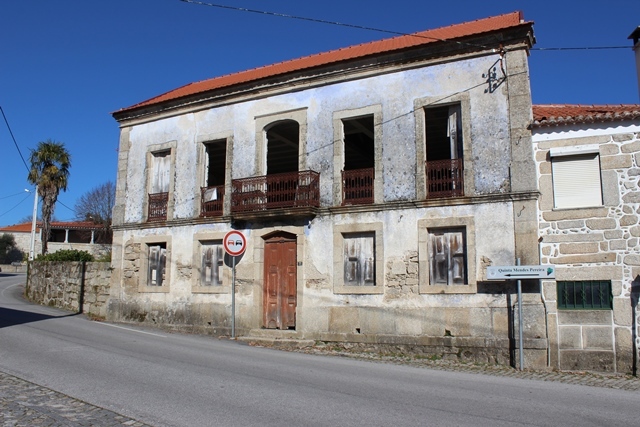 The village house is located in the village of Oliveira do Conde. 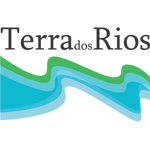 Here are some cafes, but it is especially known for its beautiful cultural heritage and wine producing quintas. The accessibility is good via a paved road. Carregal do Sal is about 2 km away. In this small province town are all important facilities are present such as shops, post office, banks, restaurants, first aid, schools, weekly market and a station. 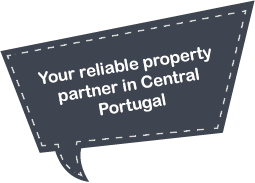 The larger towns of Viseu and Coimbra are about 35 and 50 km away respectively.